The furniture painter is finally getting around to painting her own bedroom! I've painted enough furniture for everyone else... it's my turn. 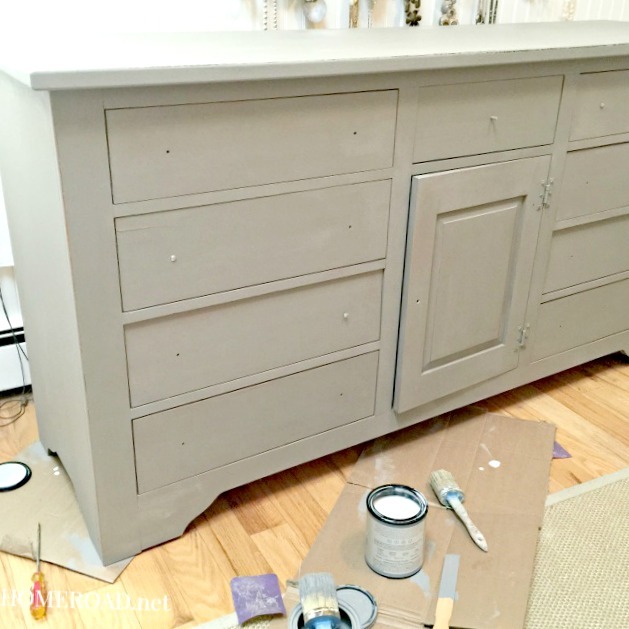 I'm using Annie Sloan Chalk Paint® in French Linen. 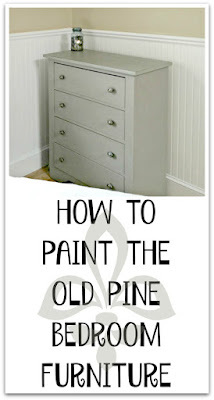 It is one of my favorite colors and I use it all over my house, including my kitchen cabinets. 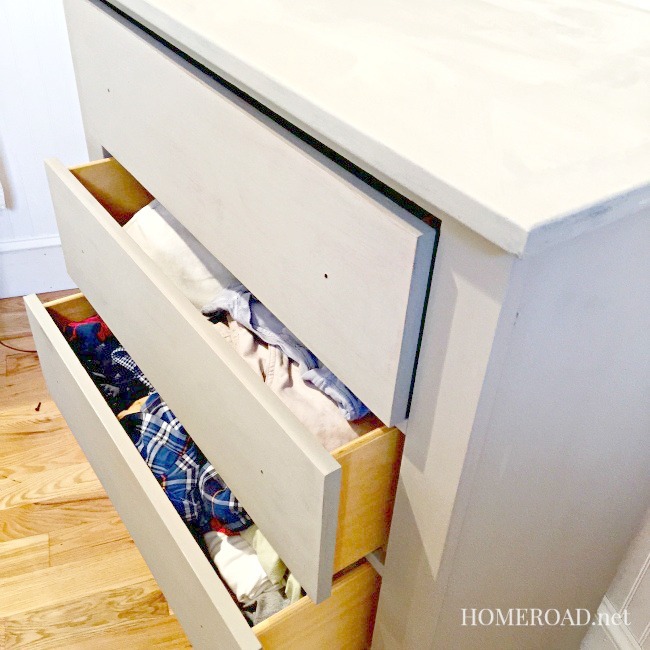 I began by removing the drawers and the hardware and got to work. 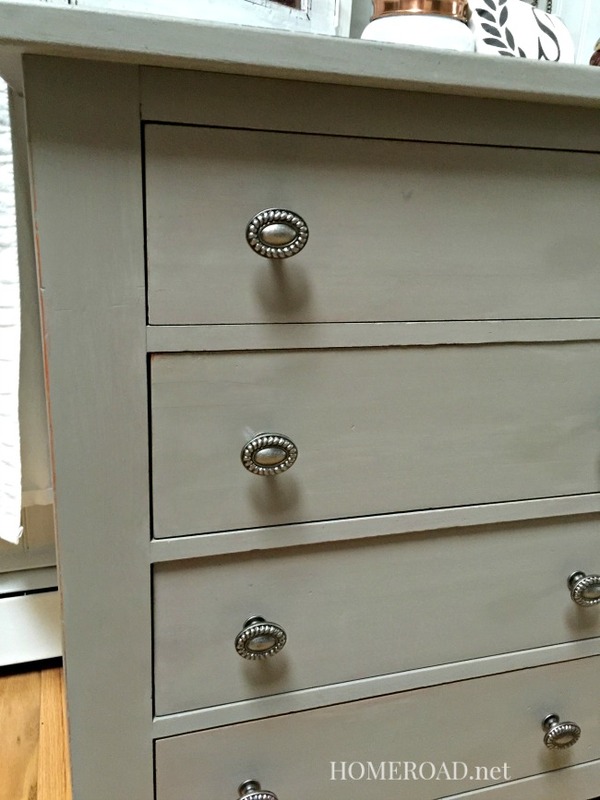 I began with one light coat of chalk paint® then a second. I slightly distressed using a fine grit sandpaper. I sealed the piece with Artisan Enhancements Clear Topcoat. 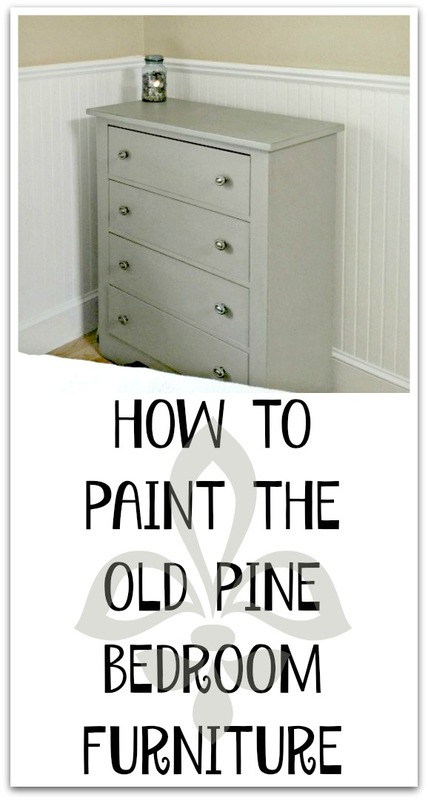 At the same time I also painted the tall dresser in this set. 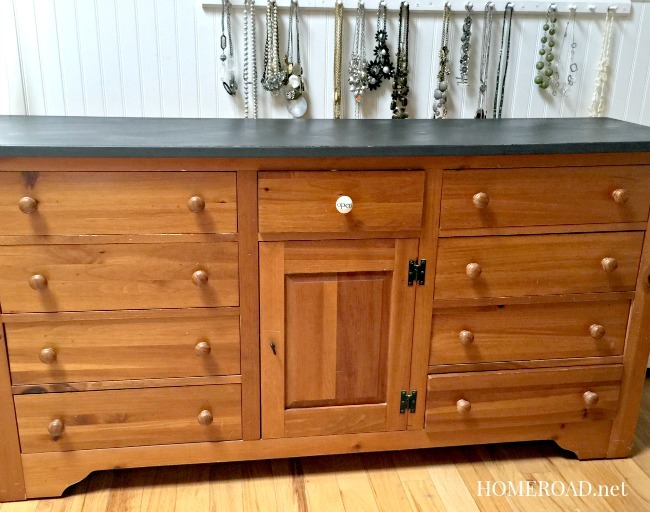 D Lawless Hardware and they are just perfect for this furniture! D Lawless Hardware has everything for your furniture needs and the selection is amazing! I could not be happier with the way this furniture turned out. After all these years of living with unpainted and sad looking furniture, this room is now a gorgeous bright and neutral place that just makes me happy! Here is the final reveal! 🛏 Before you go please sign up for the Homeroad emails. 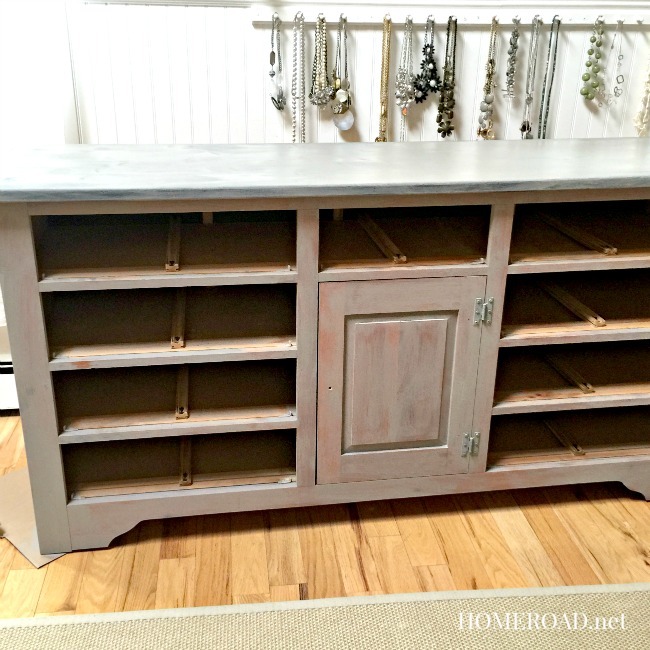 My latest DIY projects will be sent straight to you! 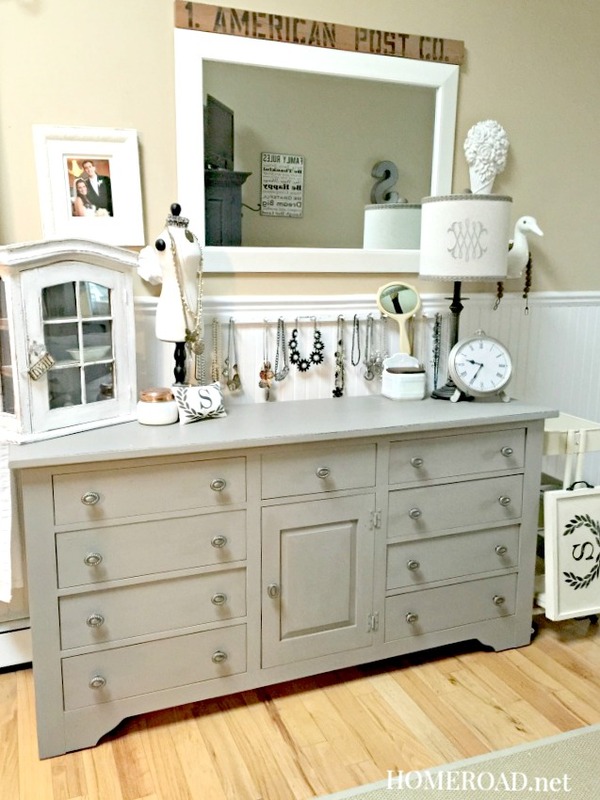 I love how your bedroom pieces turned out, Susan! 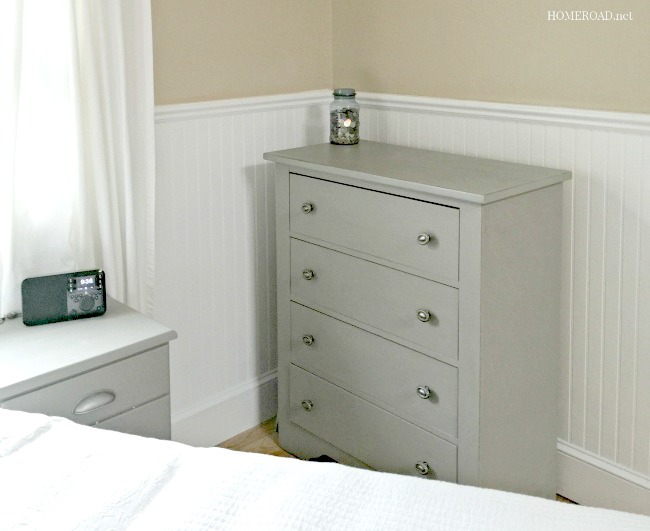 I'm trying to decide what to do with a dresser and chest in my bedroom right now. It's all oak, so my husband is hesitant to let me paint them, but they just don't look right in the room with the remodel we are doing, but I think I can talk him into letting me paint them! I love French Linen too!!! Super Great Job! Love, love love how they turned out! Great job!! Turned out gorgeous! What a difference! I love the new painted look 1000 times better! Love how you accessorized it too!